Many of us enjoy fall for a variety of reasons: admiring the vibrant foliage, picking apples and pumpkins, or celebrating Halloween. 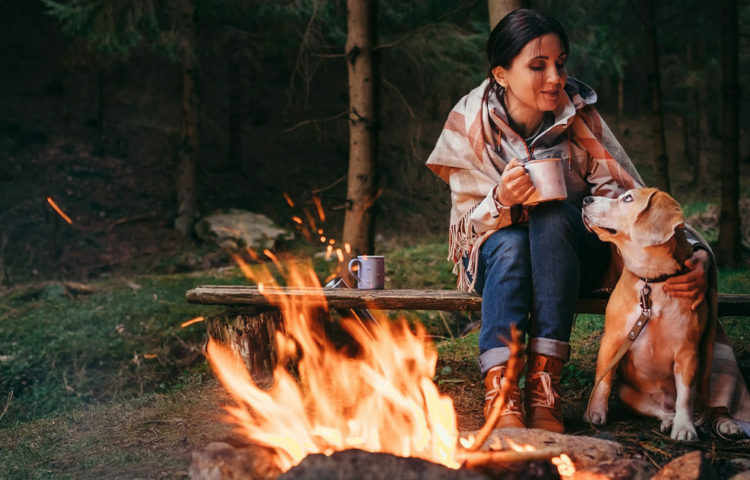 Some cherish chilly days with homemade soup or nights with spiced drinks and a fire. The transition from summer to winter is special— even up to our first snow. But let’s be honest with ourselves; are you also feeling a little anxious, listless, or desolate? As warm summer days and long summer nights have faded, do you feel something starting to weigh you down? You may notice fewer people walking outside. Getting up for work or school becomes harder every day. Some may worry that they missed out on summer experiences, or that they can’t endure one more winter. Let’s take a moment to acknowledge our most recent earth cycle — the autumnal equinox. The fall equinox brings us our final, bountiful harvests of the year. At the same time, green plants and trees bid their farewells. Every year, plants bloom, thrive, bear fruit, and die. The cycle is inevitable. Fall reminds us that we need to let our feelings and burdens go and welcome what comes next – the good and the bad. There is no summer without winter, there is no light without darkness, and there is no happiness without sadness. We need to embrace change and the ebb and flow within ourselves. 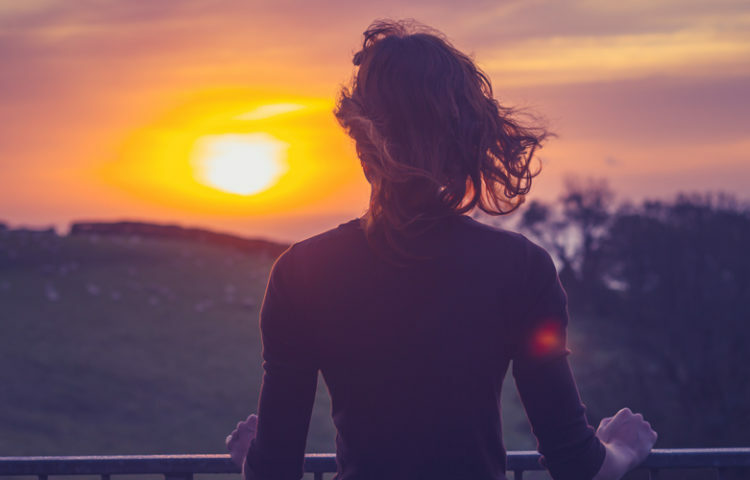 Practice Mindfulness – We all experience ups and downs but practicing mindfulness will allow you to focus on the moment and make positive choices. You can discover mindfulness through meditation workshops, at mindful.org, and through the use of bullet journals. Find Light – Light box therapy offers relief for depression and SAD. Using it for only 30-minutes a day is a scientifically proven way to lift your mood. The light therapy box should provide 10,000 lux of light to properly mimic outdoor light. Be Active – One walk a day can keep you feeling energized or refreshed. If weather conditions are an issue, find a gym or an indoor activity like swimming, yoga, or rock climbing to get your exercise fix. Help Others – Sign up to volunteer or make an extra effort to help a friend or family member. The brain’s reward center is stimulated by these small acts of kindness. Eat Well – Keep yourself energized with a balanced diet. Eating fruits, vegetables, and nuts full of antioxidants and vitamins are particularly beneficial for your brain! Comfort foods boost serotonin levels, but be careful not to overdo it! Try Something New – Finding new hobbies or learning activities like juggling, knitting, and dancing relieves stress and encourages new experiences. 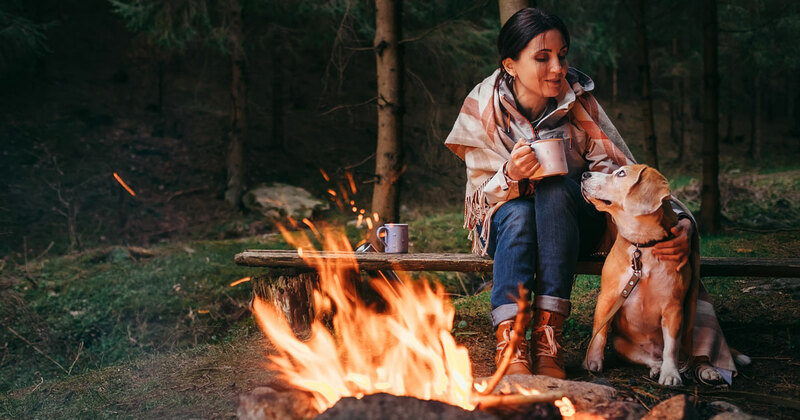 Keep Warm – Bundle up and get comfy — a calming way to fight boredom! Set your thermostat to a comfortable temperature and cuddle up with a hot drink and a book or movie. Go Outside – Once the snow comes, be adventurous and go ice skating, snowshoeing, skiing, or snowboarding. 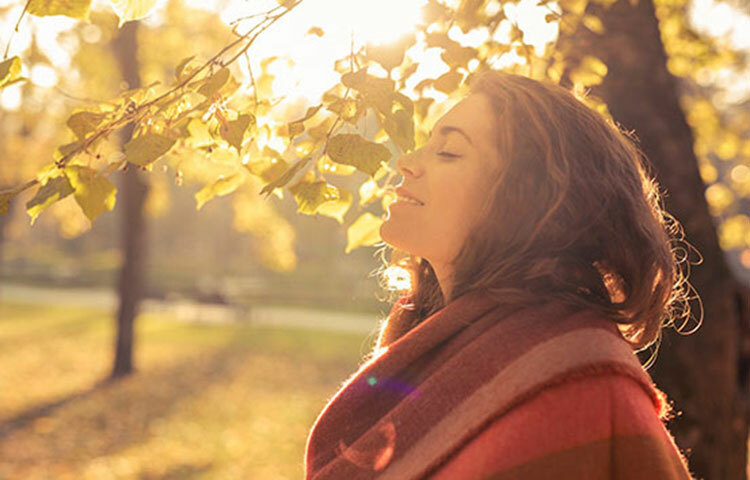 The combination of the sun’s vitamin D and physical activity boosts your mood, even if you are new to it! 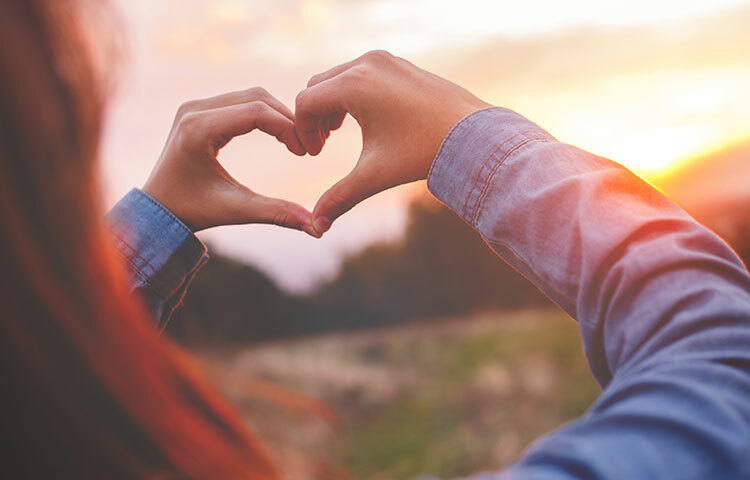 See a Therapist – Seeing a therapist can help with a variety of goals or mental health problems. Therapy helps you explore and practice behaviors to improve your everyday life. Ready to prepare your mind for winter? The first step is adding one or two of these new habits or activities to your calendar this week. Then continue using this list each week to encourage healthy habits and help fight the winter blues. 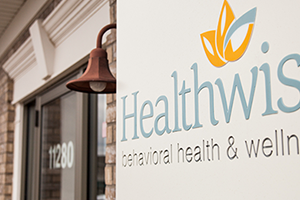 Healthwise Behavioral Health & Wellness offers therapy, meditation, and yoga to improve the mind-body connection and live our best lives. Contact us to learn more or to find help with depression or seasonal affective disorder.